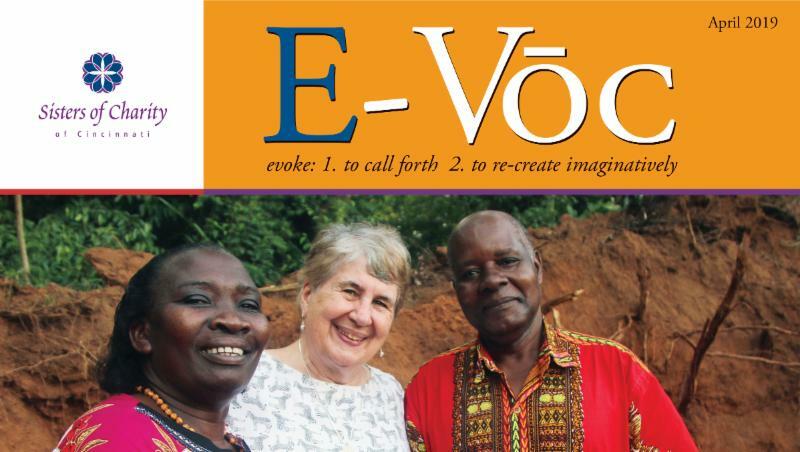 In March 2010, the Sisters of Charity of Cincinnati Communications Office launched the first issue of E-Vōc. Through the inspiration, guidance and support of S. Janet Gildea, the publication has reached hundreds of women wondering what new thing God is calling forth in their lives. 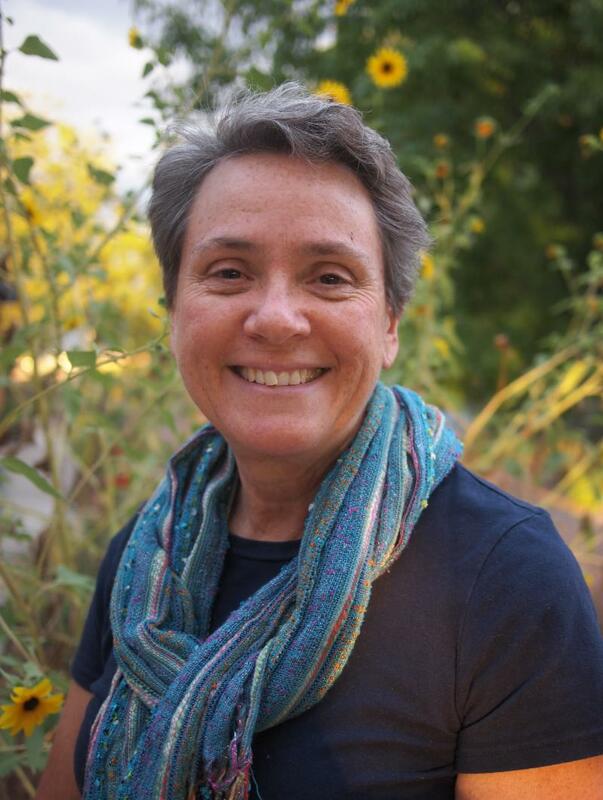 The following article, written by S. Janet, is the first article included in the publication and reminds us of E-Vōc’s mission and purpose. We dedicate this publication and all future publications to S. Janet. We are most grateful for her mentorship, faithfulness and most importantly her vocation to religious life. We are dedicating this publication to young women who want to listen for the stirrings of the Spirit in their lives and make choices based on Gospel values. Collaborating with young adults on service trips, in volunteer work, and in ministries around the country, we have heard the desire for mentoring in ministry and in the spiritual life. We recognize how challenging it is to find time for this important task of young adulthood, and our hope is that E-Vōc will be an easily accessible resource that will provide information and inspiration for the journey! What do you want your life to be? The deepest desires of your heart hold the key to God’s call. E-Vōc will offer stories of Sisters of Charity who dedicate themselves to discerning that call and responding in compassionate service. In their lives you will see that it is possible to dare to risk a caring response to the needs of your sisters and brothers in Christ. We welcome your own reflections and questions related to discernment, community life, spirituality and ministry. Thirty-six Catholic, Hispanic, young adult women participated in “Profundo Encuentro,” a national discernment retreat in San Antonio, Texas, from March 7-10. 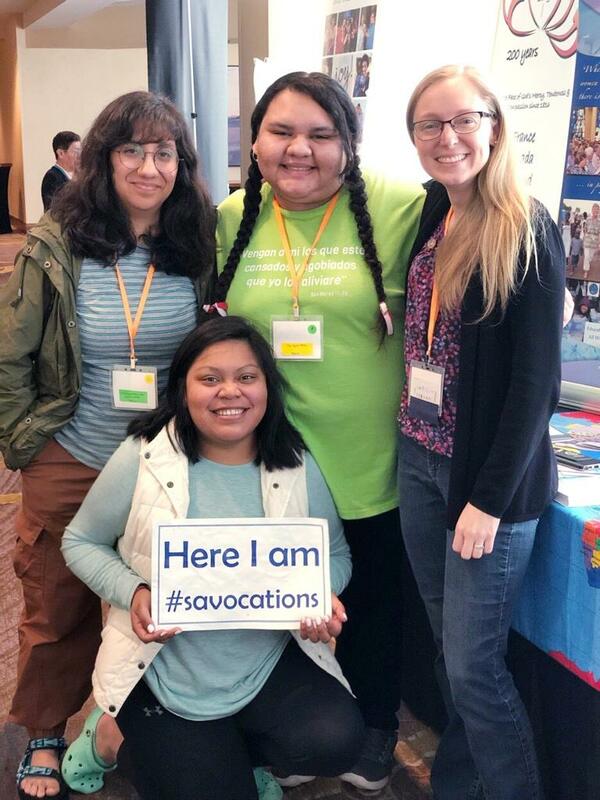 The retreat, organized by the intercongregational Vocaciones Hispanas team of the National Catholic Sisters Project, was rich with presentations, conversation, silence, song, prayer, liturgy, and fun. 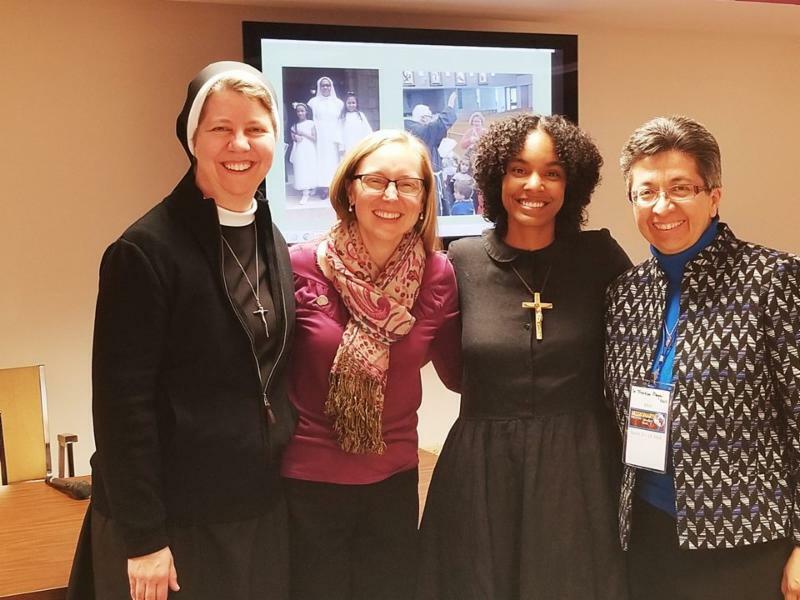 On Saturday, a panel of younger, newer Hispanic Sisters shared their vision for religious life – global sisterhood, vibrant collaboration, unity in diversity for Jesus’ mission. This vision was powerfully reflected in the discerners and in the Sister-supporters gathered – from 14 different congregations! Profundo Encuentro was the first retreat of its kind, and its success predicts that it won’t be the last. Save the Date! On Saturday, May 4 four authors of the book In Our Own Words – including S. Tracy Kemme – are coming to Cincinnati for a panel discussion! Written by a diverse group of younger women religious from North America, In Our Own Words offers a collection of essays on issues central to apostolic religious life today. The 13 authors represent different congregations, charisms, ministries, and histories. The topics and concerns that shape these chapters emerged naturally through a collaborative process of prayer and conversation. Essays focus on the vows and community life, individual identity and congregational charisms, and leadership among younger members leading into the future. The authors hope these chapters may form a springboard for further conversation on religious life, inviting others to share their experiences of religious life in today's world. 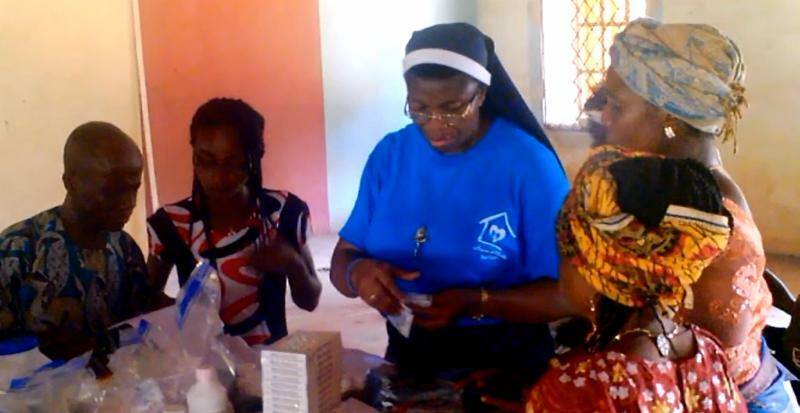 Where are the Sisters of Charity ministering today? Meet S. Marty Dermody, director of the Sisters of Charity Spirituality Center, located at Mount St. Joseph. 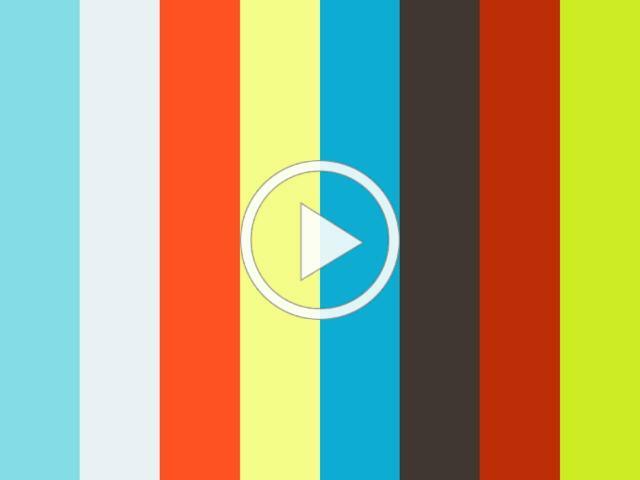 In this short video clip, S. Marty talks about her ministry and how she is carrying out the SC Mission through her daily responsibilities. To learn more about the programs and retreats offered by the Spirituality Center, visit http://www.srcharitycinti.org/spirit/retreats.htm . 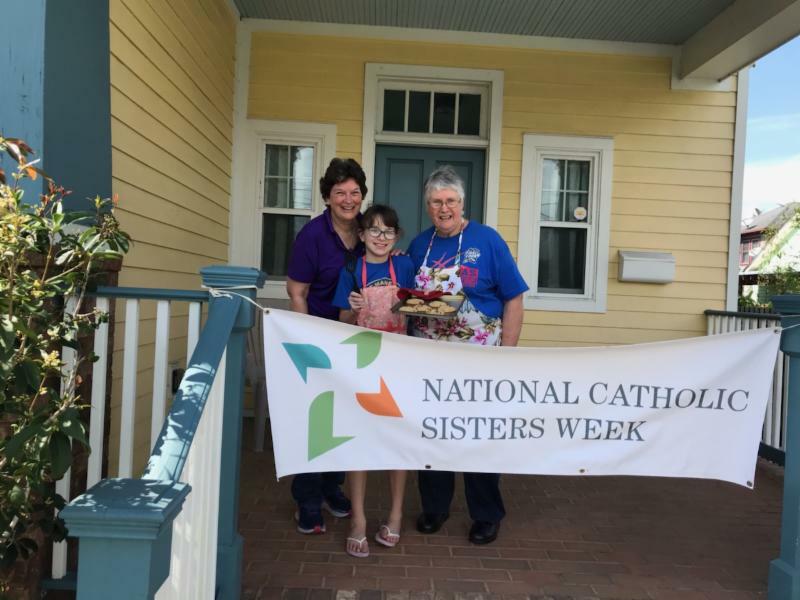 Sisters and friends of the SC Community came together March 8-14 to celebrate National Catholic Sisters Week, an annual celebration to honor women religious and to bring greater focus to the lives of these incredible women. 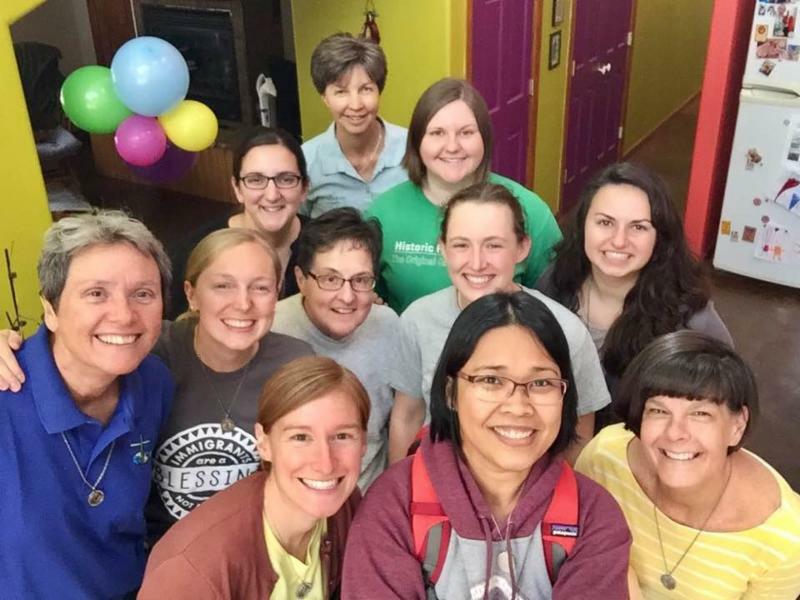 E-Vōc is the electronic newsletter from the Vocations Team of the Sisters of Charity of Cincinnati for single women wondering what new thing God is calling forth in their lives. To join the E-Vōc mailing list, contact Erin Reder at erin.reder@srcharitycinti.org. To unsubscribe, click here . www.srcharitycinti.org or contact S. Monica Gundler at 513-504-5592.